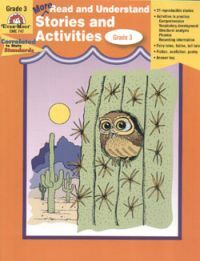 Note: Cover may be different from that shown on this page, ì but information inside is identical. 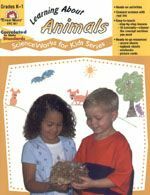 Notes: Students follow picture directions to draw people, animals, and ì vehicles. 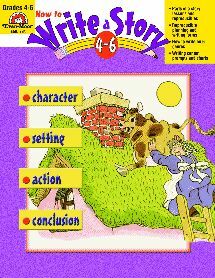 They then write a paragraph about what they have ì done. 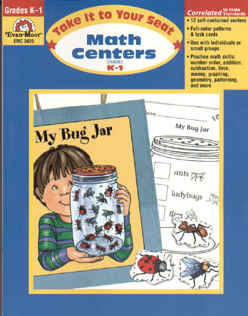 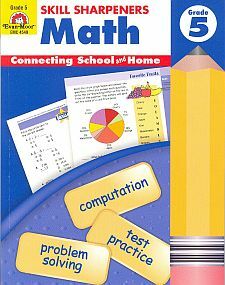 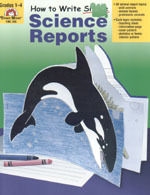 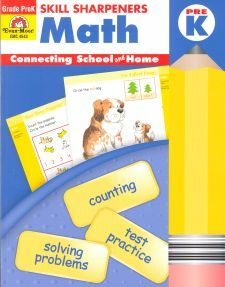 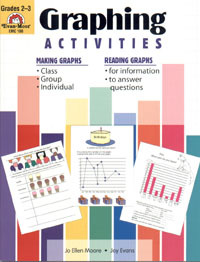 Notes: Activities to practice making and reading bar graphs, ì pictographs, and line graphs. 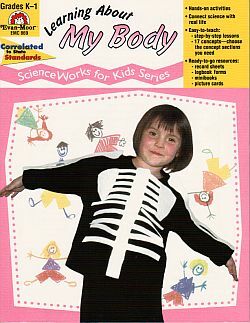 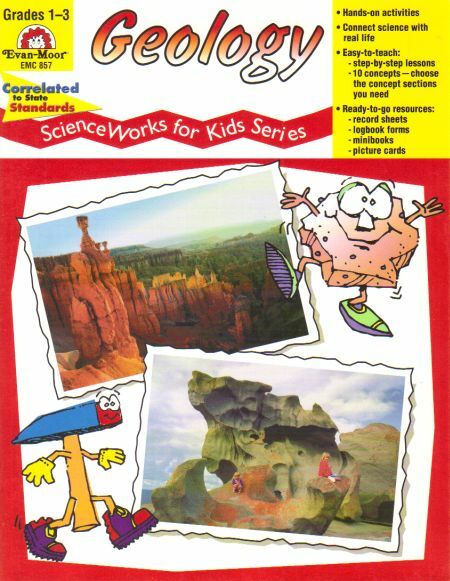 Includes reproducible graphs and ì patterns. 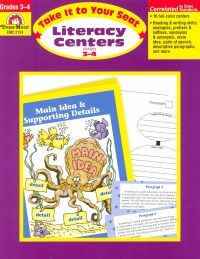 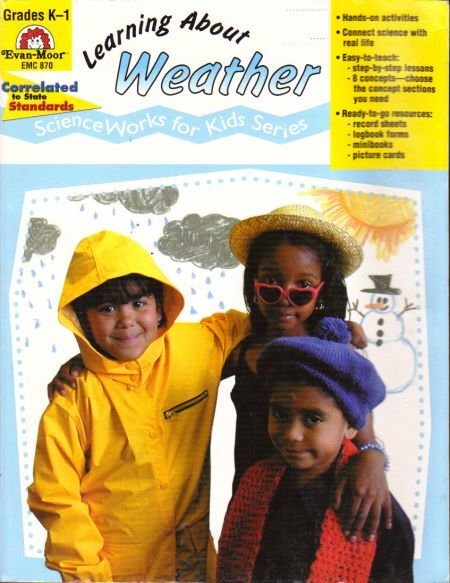 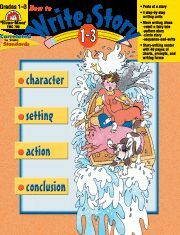 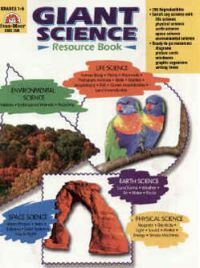 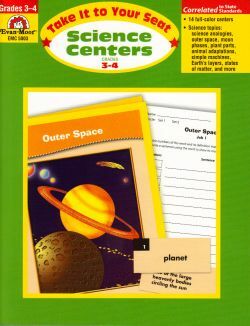 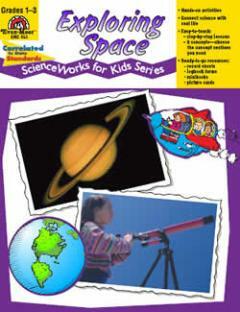 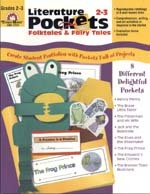 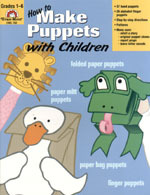 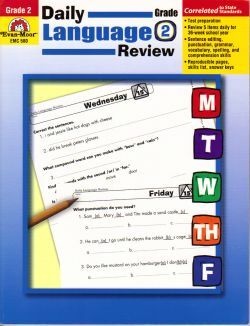 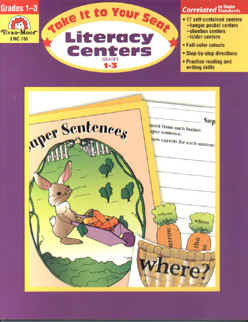 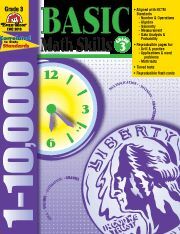 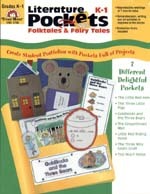 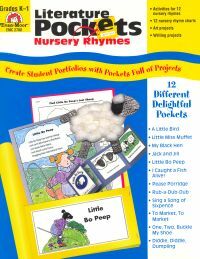 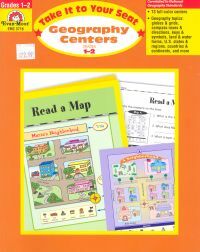 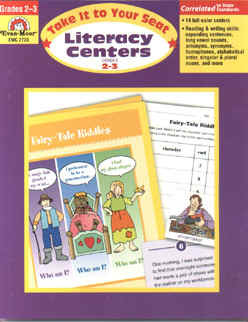 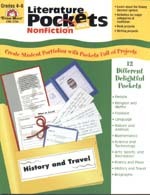 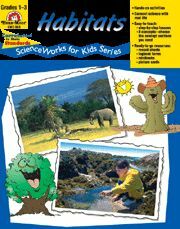 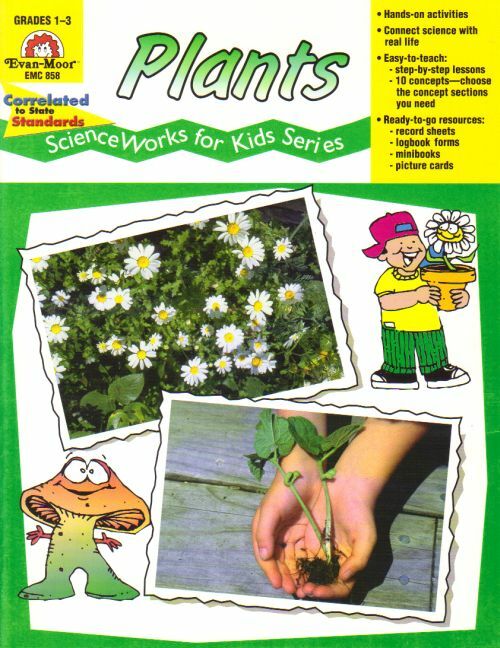 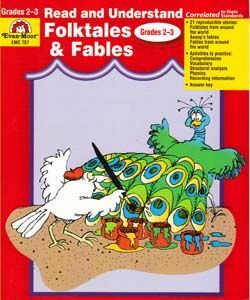 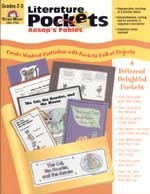 Notes: Literature Pockets: Nonfiction incorporates literature and ì the Dewey Decimal System into meaningful activities. 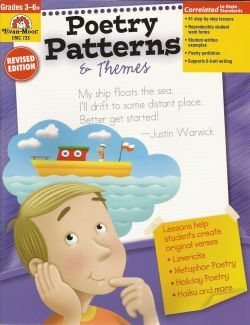 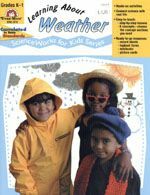 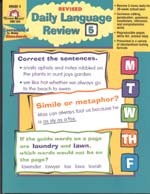 Poetry Patterns is a resource that every teacher can ì utilize to more effectively teach poetry to their students. Word Family Games: Centers for Up to 6 Players, Level ì A provides 7 full-color games to practice short-vowel word ì families. 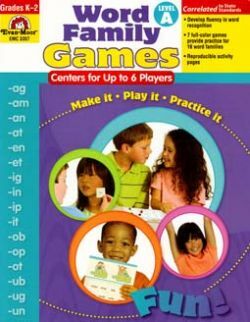 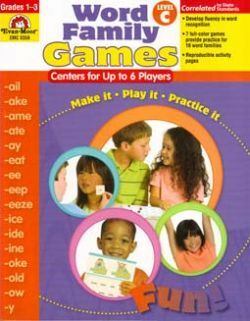 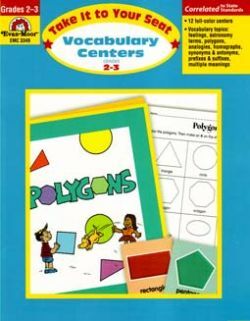 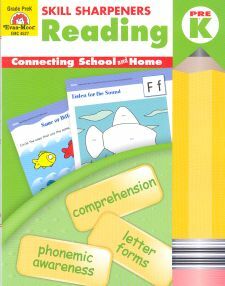 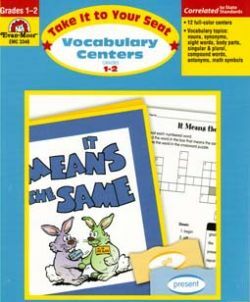 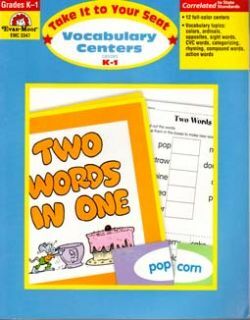 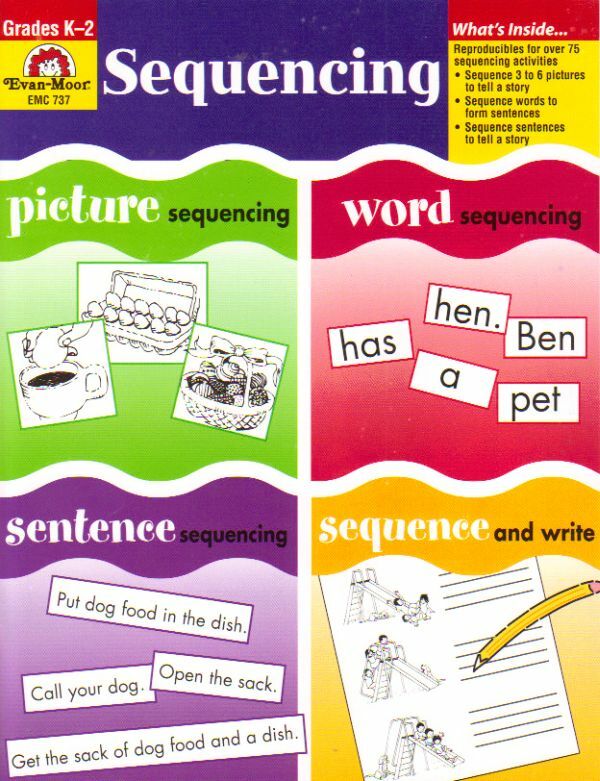 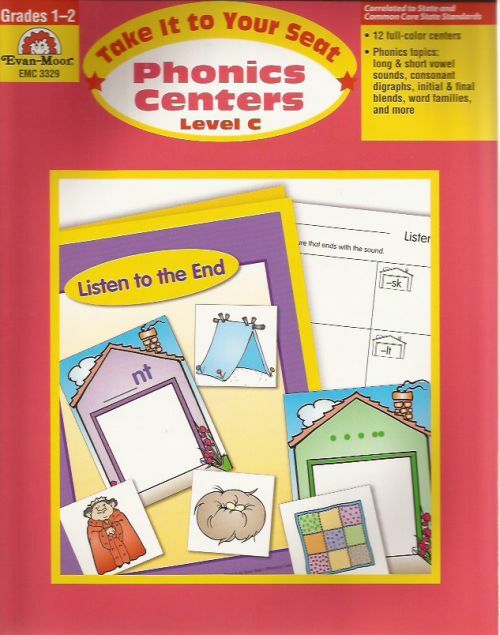 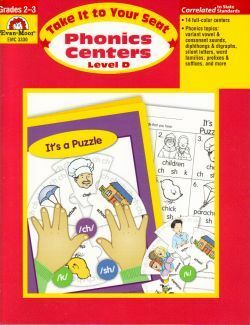 Word Family Games: Centers for Up to 6 Players, Level ì C provides 7 full-color games to practice long-vowel word ì families. 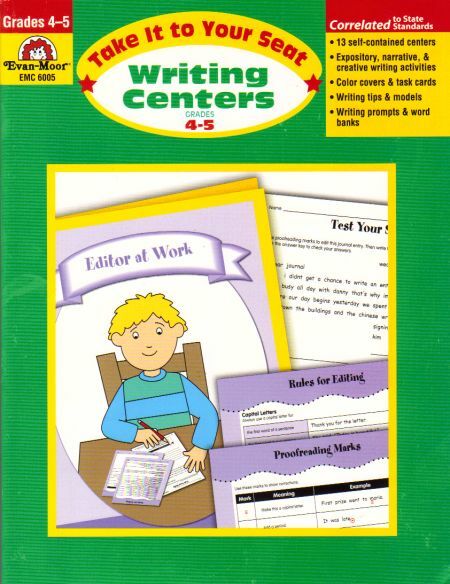 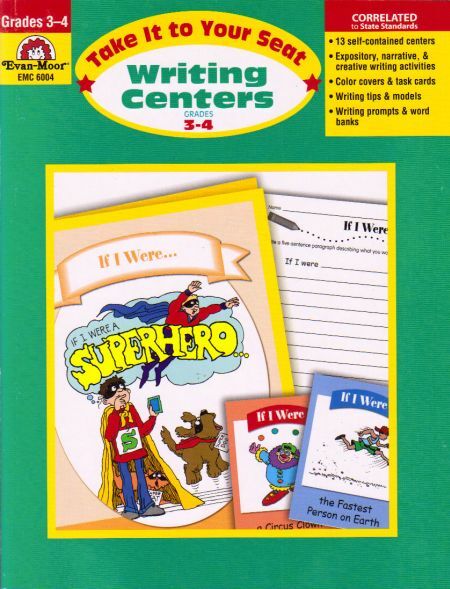 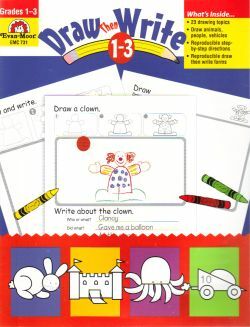 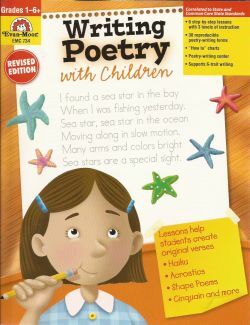 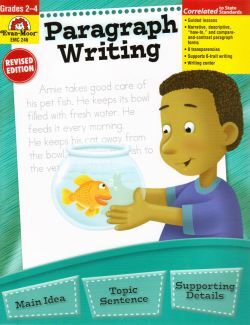 Notes: Writing Poetry with Children has everything you need to ì help children write poetry.